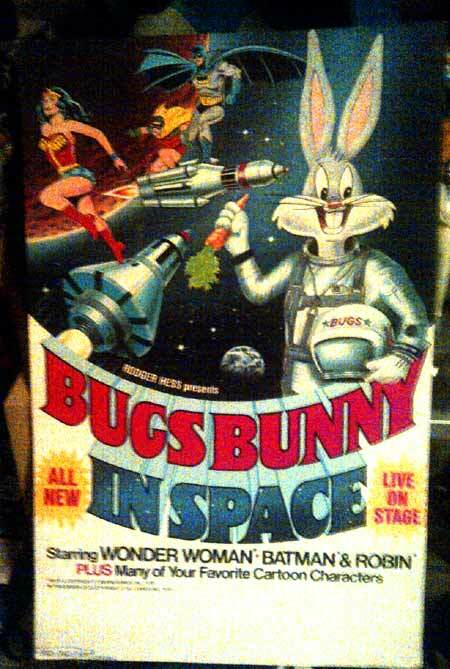 My good friend, Jason in San Diego sent in this image for the awesome poster to the sequel to "Bugs Bunny meets the Superheroes" show, "Bugs Bunny in Space". I think i like it even more, especially since it seems to trying to cash in on Star Wars a little bit. 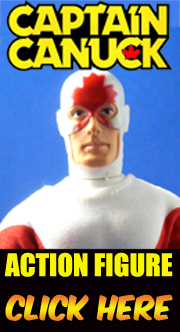 I also wonder if they had the same Wonder Woman. If you saw this show as a kid please let us know and spare no detail, I'd love to know what it was all about. I didn't see this version but I saw the other one. I enjoyed it as a child. I'm sure my three year old great-nephew would like it too, if they had it today. Love that they used a rip of the Space-x rocket in the middle of the poster. That's the Space-X toys from the 70's not the folks behind the dragon vehicle.